Thank you so much, Eric Smith and the Tribal Gaming Commission! You all give back to the community so generously! 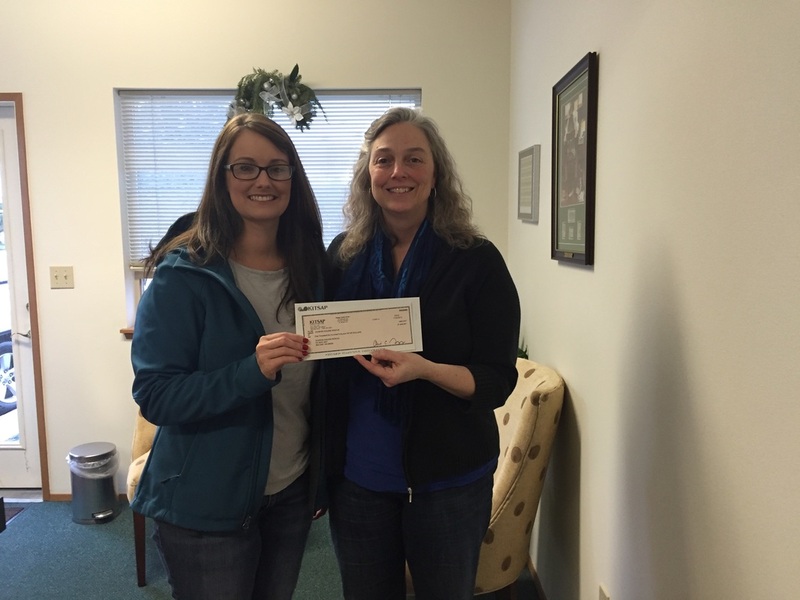 We appreciate this grant for food for the horses! If your looking for your next floral arrangement, please visit Maddy's Old Town Flowers, a proud sponsor of Sunrise Equine Rescue. 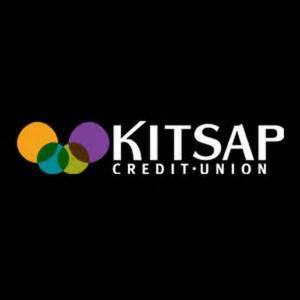 As we welcome in the New Year, we want to express our heart-felt gratitude to Kitsap Credit Union for including Sunrise Equine Rescue in their local fundraiser. Branch manager Katie Hopkins, presented a check to Sunrise Equine Rescue which arrived with great timing. It seems that we are truly blessed, buoyed along each month by our supporters old and new. 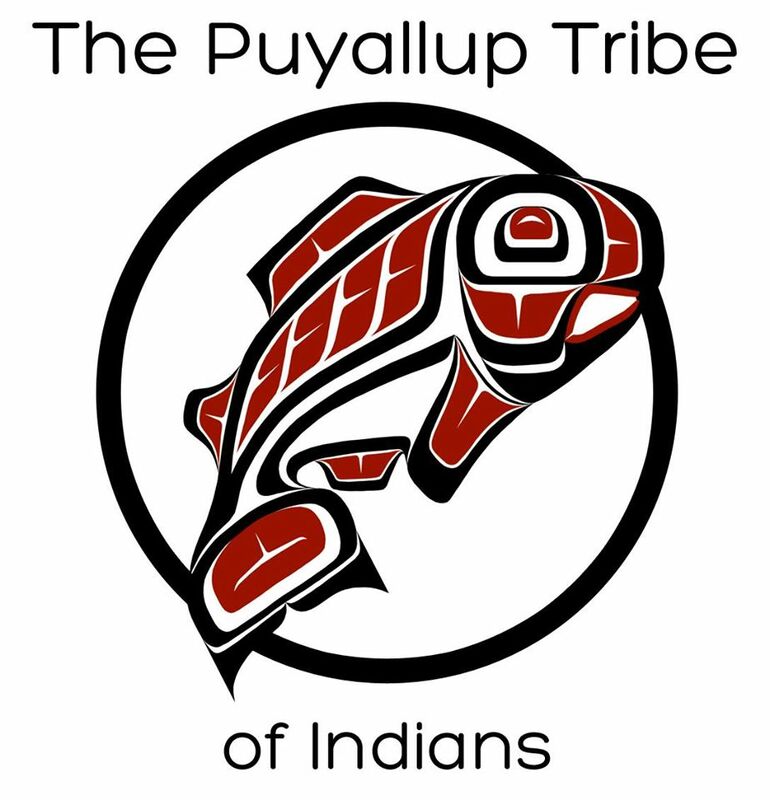 The Puyallup Tribe of Indians. 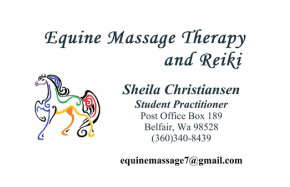 Located in Port Orchard - Our booth is filled with all kinds of tack and useful goods. Please come and visit. All the proceeds from this booth are donated to Sunrise Equine Rescue.